Our aim is to provide organisations and their leaders with a foundation and the tools for aligning their businesses and identifying and building action plans to remove any performance and opportunity gaps and building on and improving the current culture. Capable Core uses its own Core alignment model coupled with deep business acumen and leadership experience, Core alignment offers an intuitive organisational alignment model which looks at all aspects of your business and identifies critical focus areas around the soft and hard wiring of your business. If you want to see the interactive overview, click here. 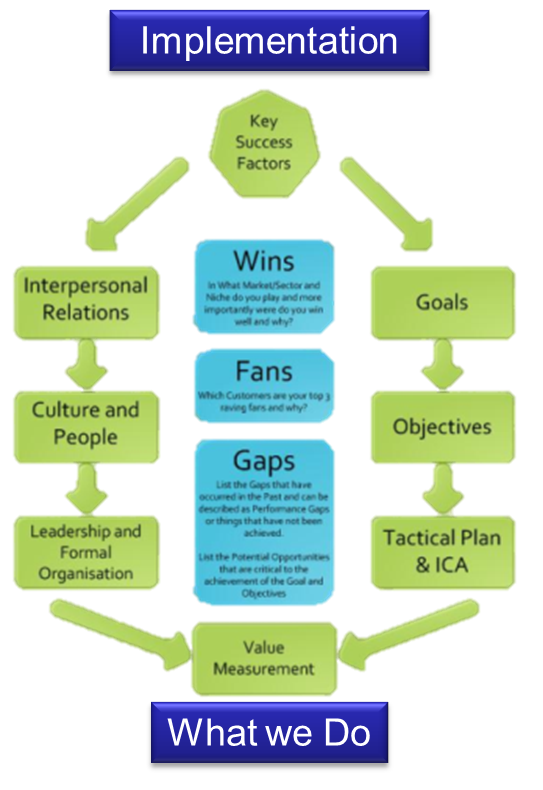 First we Identify, how you play and your opportunity and any performance issues you have had. Wins, were you win why and well? Fans, who are your raving customers and fans? Gaps, what Performance gaps and opportunity gaps exist in your business? Then we Identify the Hard Wiring around what you are trying to achieve. Goal, vision and mission, what are you trying to achieve? Objectives, what are 3-4 tangible objectives that are based on your goal and can be measured? 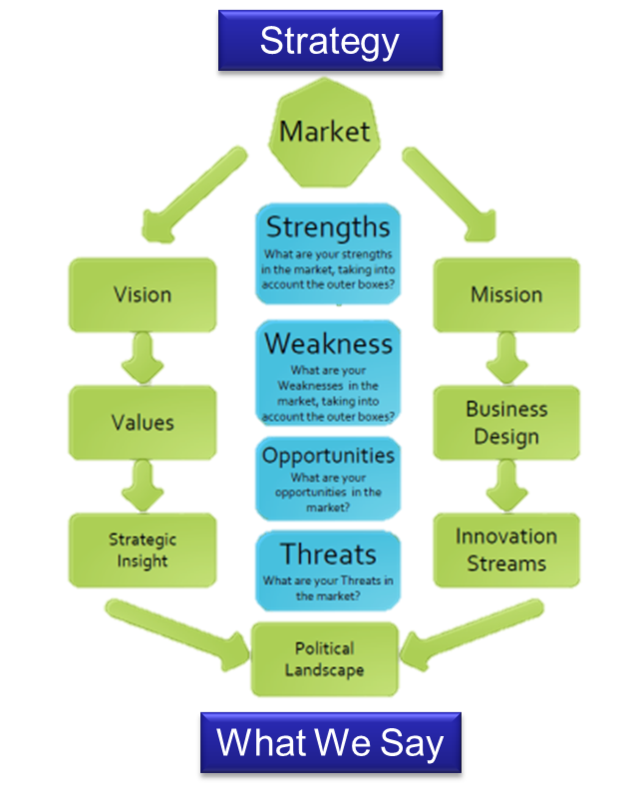 Strategy, how do you align your resources, processes and people to achieve your call. Tactical Plan, Now breakdown the objectives into daily, months and weekly actions to meet your objectives and goals using your strategy. Finally we Identify the soft wiring and how you engage. Interpersonal Relationships, what relationships do you have, and do you need to meet your goal and objectives. 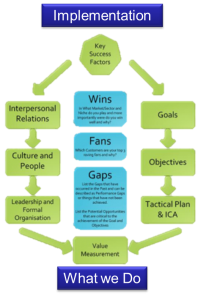 Leadership and Formal Organisation, what leadership and organisational structure to you need to meet your goal and objectives. We have used our Core Alignment model at a number of FTSE 100 Companies, and the results have exceeded the customers expectations. 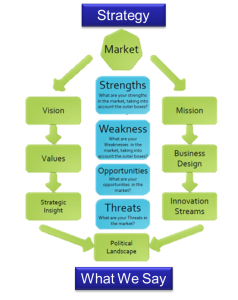 Its not uncommon for us to be asked to help with the strategy definition for this exercise we use the section of the Core Alignment model that precedes the above. The whole person of the Core Alignment model is to close the Gap between strategy and implementation. The industries we have recently engaged are in a broad spectrum and are categorised as Turnaround Advisory, Defence, Retail and Wholesale Banking, Sports Management, Pharmaceuticals and FMCG. Therefore we have a vastly different customer base the only constant being the Core Alignment model we use.